My Parisian Island: The Paris of North America: Montreal! “Blame Canada”…for being totally awesome! I love Canada and Canadians. I have visited British Columbia (Vancouver) several times but I had never been to the East Coast of Canada. On my recent adventures my travels brought me to Montreal. Montreal or “Moan-ree-all” pronounced in Quebecois French was “discovered” in 1535 by French explorer Jacques Cartier then founded more than a century later, in 1642 by a small group of French settlers. Today the largest French-speaking city in North America, Montreal often is referred to as “North America’s Paris”. So which language do you speak as a foreigner…French or English? When you meet people in Montreal or enter a restaurant/shop etc. 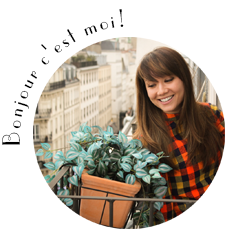 people kindly ask you, “French or English?” As a French language novice, this city couldn't be more perfect! I could literally Franglasize my way through town and people actually understood me! Eureka, a parallel universe unlocked! Everywhere I went I heard people speaking in both English and French AND in some conversation’s a perfect mixture between the two. Like the people I came across in British Columbia, the Quebecois were extremely friendly and kind. I only had one day in Montreal so I had to make good use of it. Here were a few things I did with my afternoon in the “Paris of the North”. Since I am a sucker for hotel pools/fitness centers/ spas, I spent the better half of the morning trying every new fitness machine available. I swam in the indoor roof-top salt water pool and sauna-fied myself silly (rooftop indoor pools and saunas are very common in Montreal and are built to help city dwellers survive the unimaginable cold and snow filled winters). I stayed in a great boutique hotel called Hotel Le Crystal located in the center of the city which made it easy to access different parts of the city on foot. After I got my work out in and ate all the free fruit/drank all the herbal tea offered at the spa I was ready to set off on my day! Normand Laprise, who forged the use of fresh Québécois ingredients at one of the most critically acclaimed restaurants in Montreal, Toqué!, opened a much more "wallet friendly" brasserie, Brasserie t! A wonderful space which resembles a glass cargo vessel, Brasserie t! 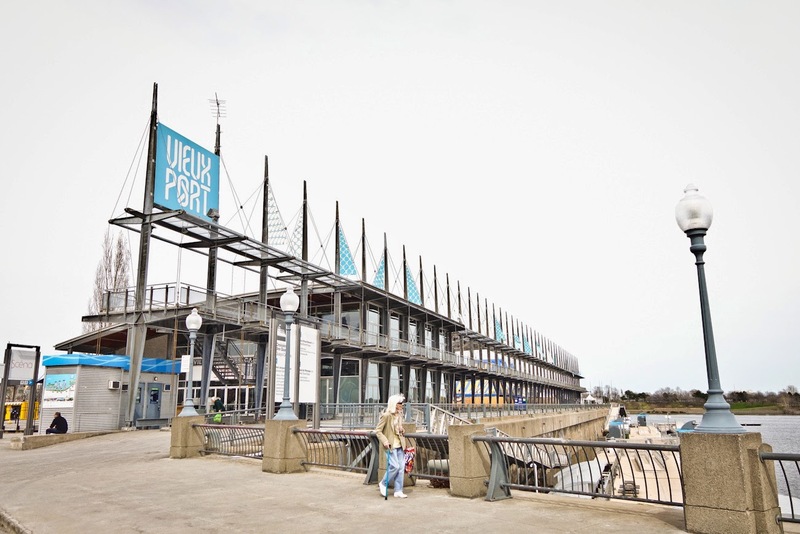 is located at the foot of the Contemporary Art Museum. Although the contemporary light and airy design of the restaurant was very appealing, I opted to sit on the open terrace as it was such a beautiful day. I was not very french like and opted for a freshly squeezed blueberry juice (locally farmed) instead of a glass of rosé. 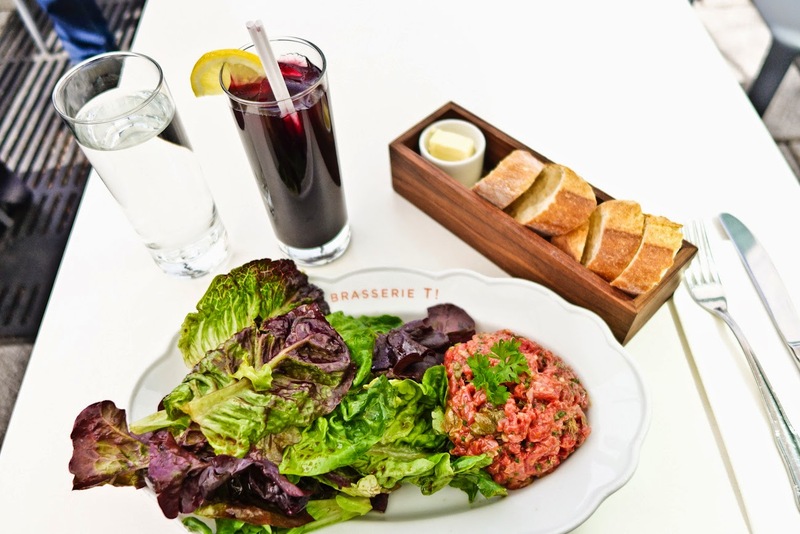 I ordered the house tartare and went for the salad option instead of the pomme frites (which the lady ordered next to me and they looked devine!). It was délicieux! As was the Crème brûlée and cappuccino I had for desert. (Unfortunately this was the only photo I took as there is a VERY strict no photo rule inside the museum). The Musée d’art contemporain de Montréal was founded by the Québec government in 1964 and is located right next to Place des Festivals, in the heart of the Quartier des Spectacles and on the Place des Arts site. It is part of Canada’s only cultural complex devoted to both the performing and visual arts. 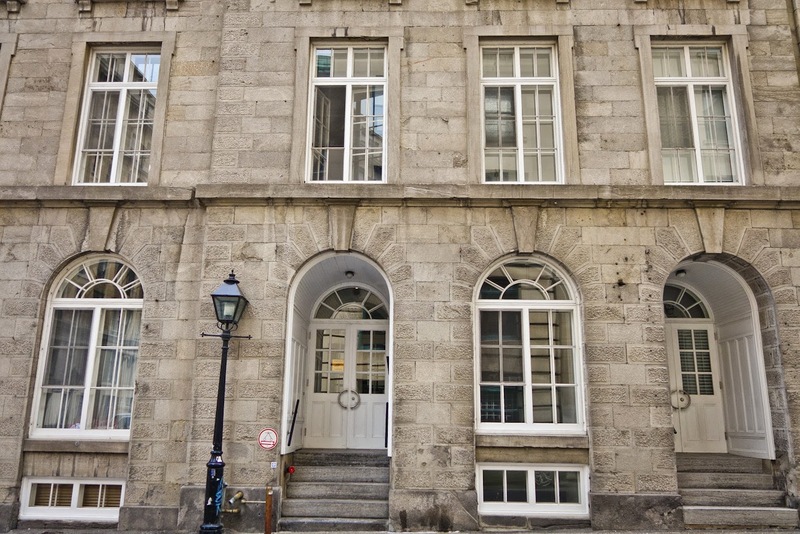 The collection includes over 7,000 works of art by more than 1,500 artists (1,200 still living), focusing on contemporary art from Quebec in particular and Canada in general, as well as international artists. Much of its permanent collection is made up of abstract art. 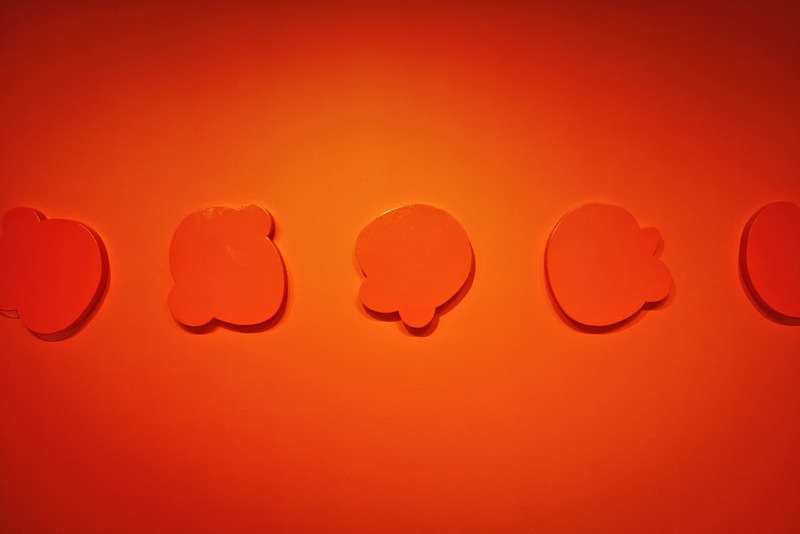 Its collections include contemporary paintings, sculptures, photographs, installation, video and works on paper. Admission is $14 adults, $12 seniors (age 60 and over), $10 students (18 and over with valid I.D.) and $1 Youth (13 to 17). 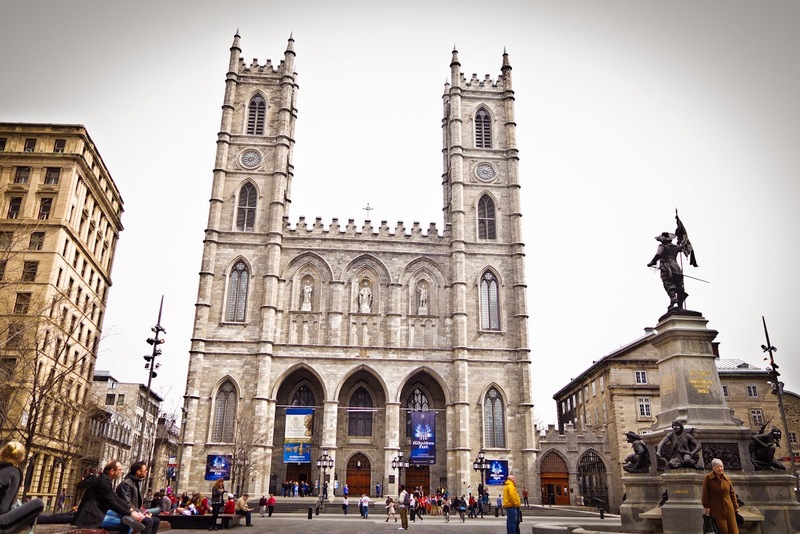 Admission is half-price Wednesday evening 5 p.m. to 9 p.m.
One of Montreal's most visited attractions; La basilique Notre-Dame is Canada's first Gothic Revival style church. 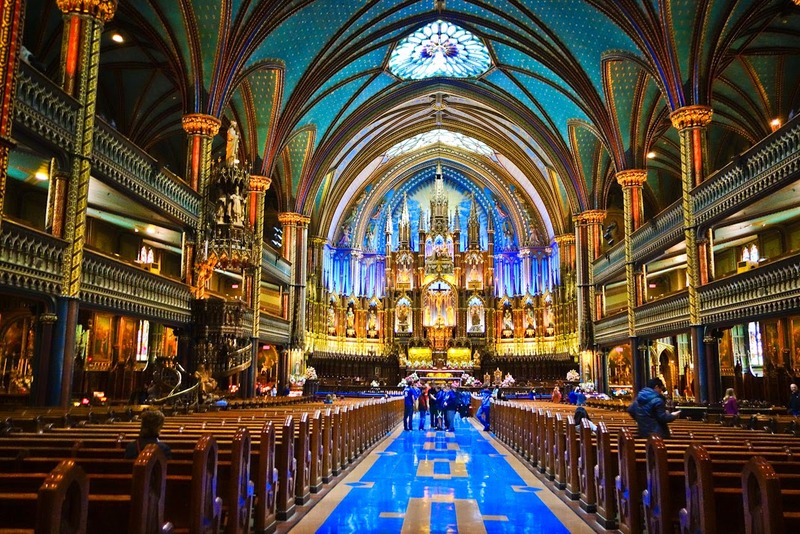 It is noted that when architect James O'Donnell designed the Notre-Dame Basilica in 1824, he was so moved by the outcome that he himself converted to Catholicism. Well, I can see how as the basilique is epic. Nothing quite prepares you for the ethereal interior of the basilique. The first sight of the alter is pretty mind blowing and the intricate detail of the basilique is overwhelming. 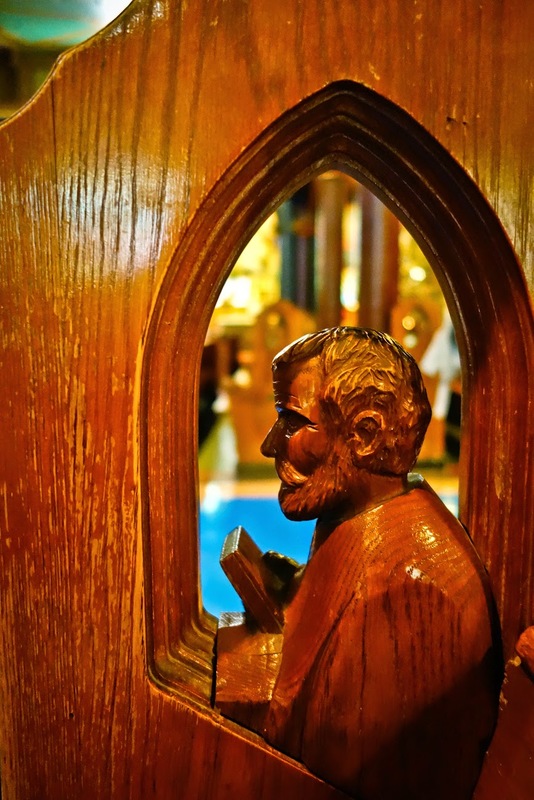 The wood carving, the colors, the stain glass window, the flooring-you can’t help but be awestruck. The church is home to the 11-ton Jean-Baptiste bell and a 100-year-old organ with nearly 7,000 pipes. The Notre-Dame is accessible from the Orange Line's Place d'Armes métro station and is open to visitors Monday through Saturday from 8 a.m. to 4 or 4:30 p.m., depending on the day. On Sundays, the church is open to the public from 12:30 to 4 p.m.. Entry to the basilica costs $5 CAD for adults and $4 CAD for children ages 7 to 17; kids ages 6 and under can enter for free. 3:30 pm: Alternative to walking? After a few hours of walking, I realized my Kenzo sneakers were truly made for fashion and not function. I began to seek alternative routes to seeing the town. Perhaps my prayers were heard as just outside the basilique Notre-Dame was a line of Calèche's waiting for me (a word specifically used in Quebec for a small carriage drawn by a horse). I tried to negotiate a fair price with a very friendly driver (top had and all) and he agreed to $50 CAD for 30 minutes and $80 CAD for on hour. The Caleche can fit up to 6 persons maximum. I decided against a romantic ride with myself and sought alternative ways of seeing the sights (that didn't require walking). Like the Velib in Paris, Montreal also offers a public bike system called the Bixi (a combination of the word "bicycle" and "taxi"). 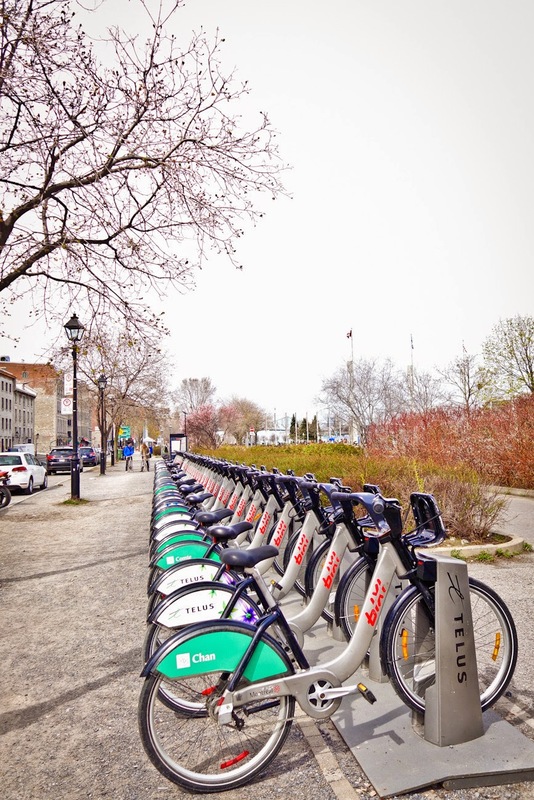 Montreal's BIXI bike service became fully operational in 2009 with 3,000 bicycles available for self-service purposes at 400 stations across three boroughs: Ville-Marie, PlateauMont-Royal and Rosemont-LaPetite-Patrie. You can pay with Mastercard, VISA or American Express at the automated pay station. The self-service kiosk will print an access number for 24-hour day pass users. Choose a bike at the docking station. Enter the access number. The bicycle is then released from the bike dock. Use the bike. When finished, return the bicycle to any BIXI bike station in the city, making sure the bike is properly locked into the docking station when it's returned to avoid being charged the $250 deposit. You can rent a Bixi for 24 hours at $5 CAD! Although this was a great price, I realized the limitations of my coordination and thought it was safer (for myself and others) to continue walking. 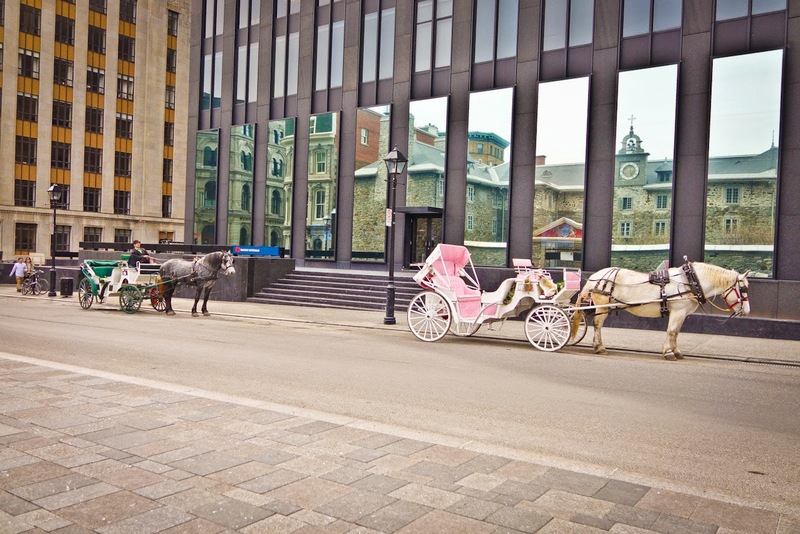 Old Montreal is my favorite part of the city. If I were to live in Montreal, I would want to live in this neighborhood. Old Montreal is a part of downtown Montreal that has been preserved in much of its original state, with the oldest buildings dating back to the 1600's. Old Montreal sits between the St Lawrence River and downtown Montreal. It covers about 0.4 square mile. Its boundaries are roughly Rue Saint-Antoine, the St. Lawrence River, Rue Berri and Rue McGill. The best way to get around once there is most definitely on foot. 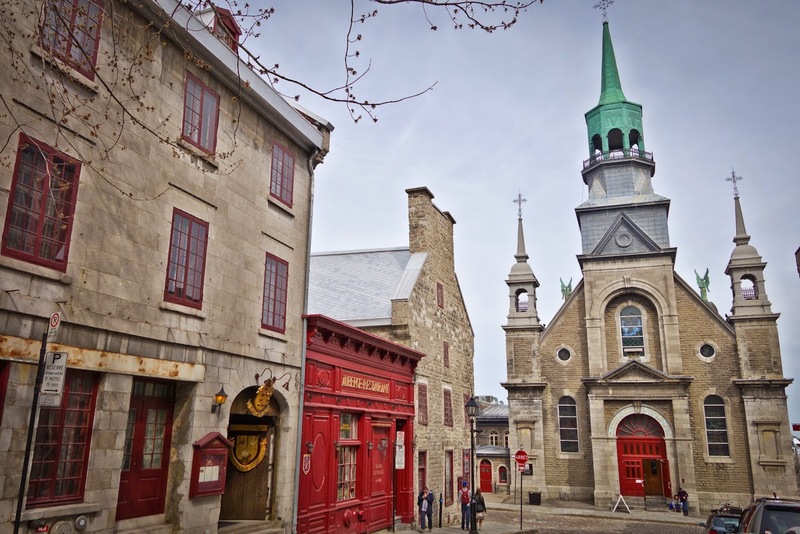 Like the Marais of Paris, Old Montreal is lined with historic cobblestones and buildings. 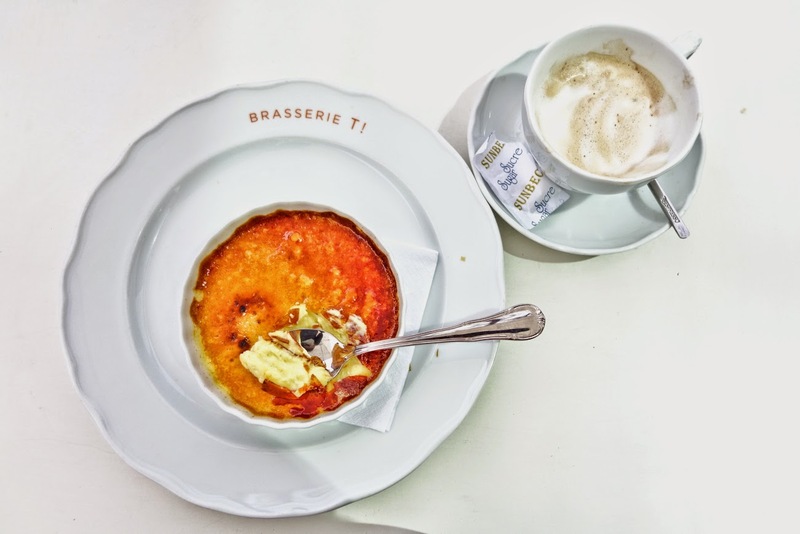 The cobble stone streets are littered with cool little restaurants, coffee shops and wine bars. Many indie boutiques reside here including those started by local designers. Also like the Marais, there are many of the city’s leading contemporary art galleries. 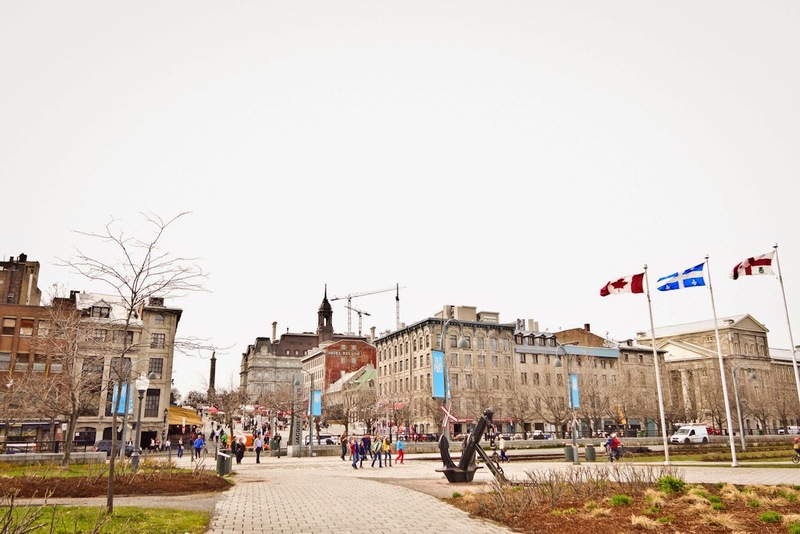 As part of the original city of Montreal, the historical Old Port offers locals as well as visitors access to an assortment of activities, including the Montreal Science Centre (which includes an IMAX theater), and the Montreal Clock tower. There are also long stretches of grassy lawn for picnic’s, to play frisbee or to just sit down on one of the many benches provided. 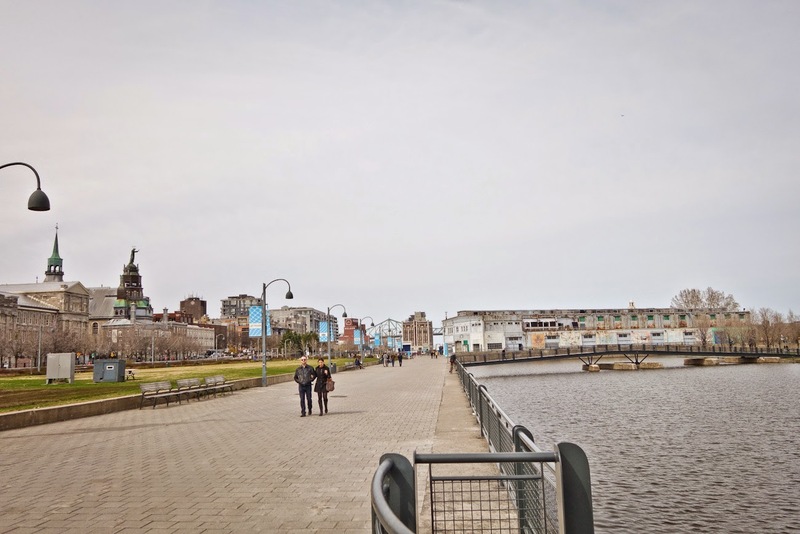 The Old Port also offers a wide space of riverfront access for walking, cycling, roller-blading, quadricycle, segway and on warm days pedalo rentals. The Old Port is home to the Cirque du Solei which launches a new show every 2 years from the Every 2 years the Jacques Cartier Quay. For my last and final stop before I had to head back to the hotel and prepare for a night of hockey (Montreal Canadiens vs Boston Bruins), I popped off at McGill University to have a wander. Having gone to a University on the west coast of California, I am always intrigued by the brick built buildings of these older universities (which would never last in an earthquake state like California). Founded in 1821during the British colonial era, with a bequest by Montreal merchant James McGill (originally from Glasgow, Scotland), McGill University has earned an international reputation for scholarly achievement and scientific discovery. 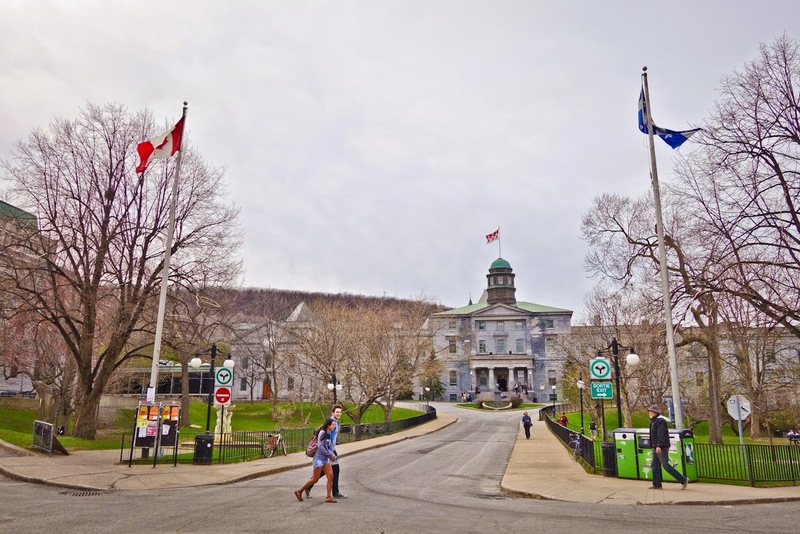 The only Canadian university ranked in the top 25 universities in the world by the Times Higher Education Supplement and in the QS World University Ranking, McGill was also picked as the top medical-doctoral school in the country by Maclean's magazine. Pas mal McGill...pas mal. Although I didn't get to see ALL the things I wanted to see in Montreal, I managed to see a great deal in one afternoon (all on foot). As an explorer flying solo during the day, I always felt safe. Montreal is a beautiful city, pedestrian/bike friendly and the people I encountered were extremely warmhearted and welcoming. The food was delicious, however there was one dish I didn't have while I was there. Although I was in the birthplace of poutine, I was not able to indulge this trip (to the relief of my French significant other). Well, just one more reason to come back to the beautiful city of Montreal.